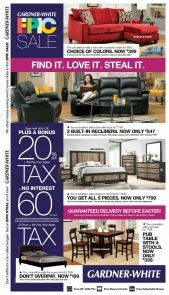 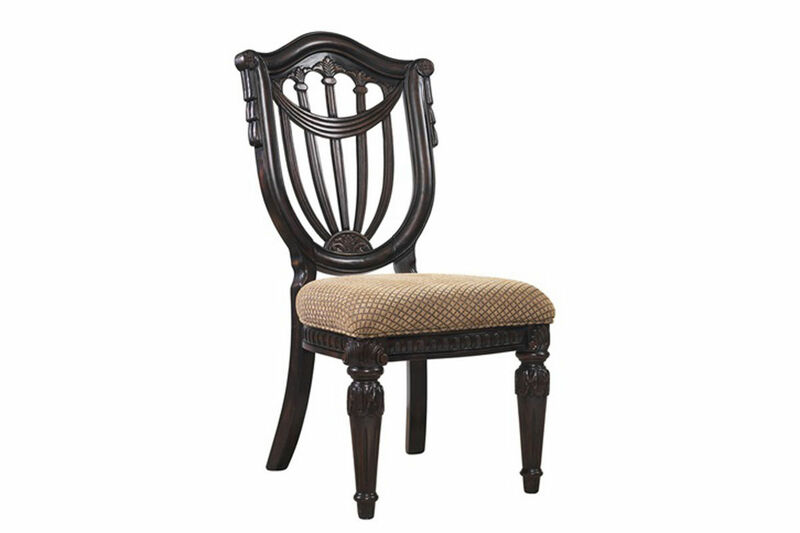 The Cabernet Collection is a family of furniture that captures the essence of graceful European styling. 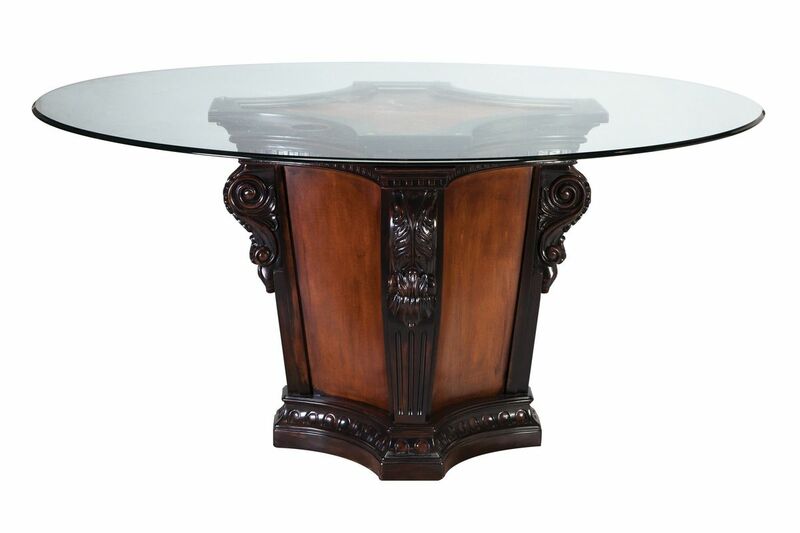 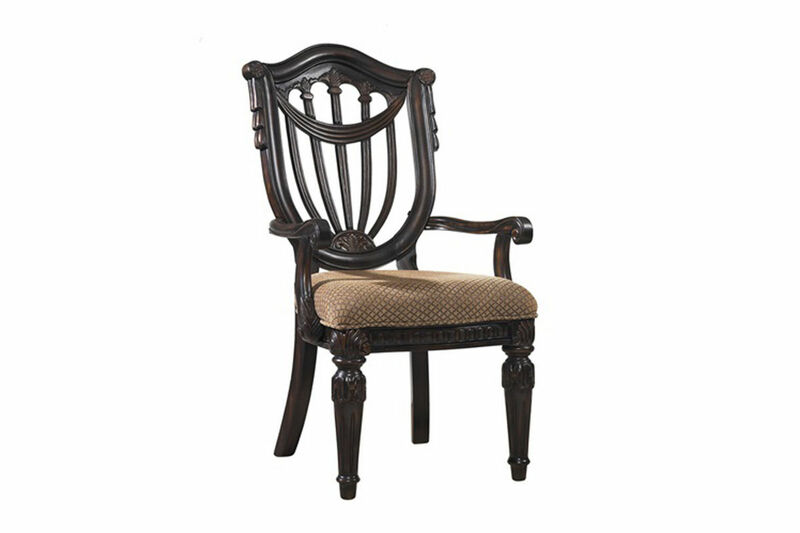 The old world elegance is evident in the ornate wood carved seat backs, table bases, server and china cabinet. 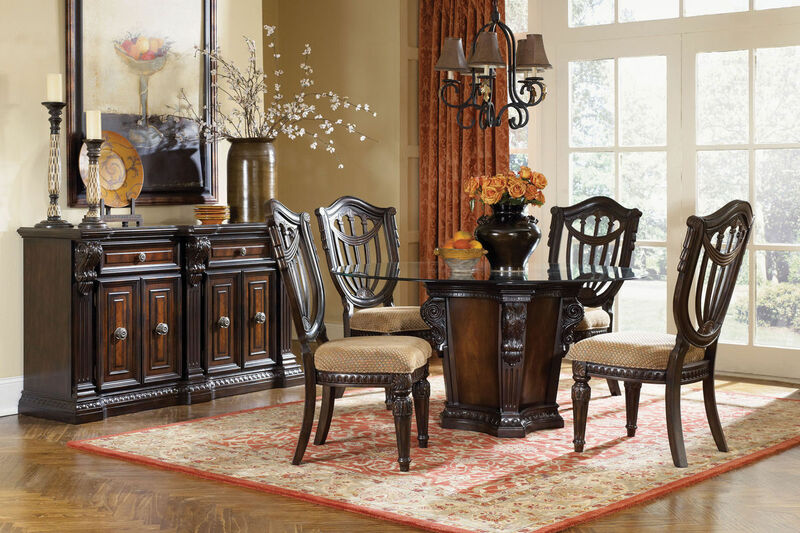 This set features beautiful primavera veneers with delicate inlays of walnut and a lustrous finish.